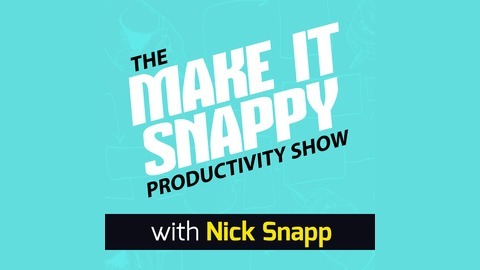 The Make it Snappy Experiment, hosted by Nick Snapp and the Snappy Team, gives you real-world experiments and case studies from online experts, to help you QUICKLY test your online product ideas, your marketing strategies and even your approach to scaling your business online. 153 - What's the Purpose, Really? Sometimes you have the best intentions...yet, it still doesn’t work. This episode is about taking a hard look in the mirror, and making the tough decision to say no. The podcast has been up and down, branded and re-branded, an emotional roller coaster to say the least, and a ton of effort. So there comes a time where you have to be real with yourself, and your audience. 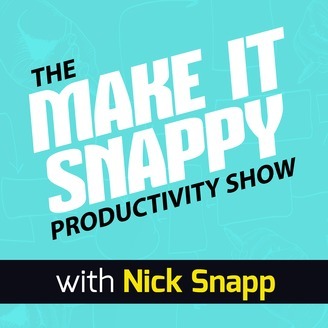 That’s what Brook and Nick did on this episode of The Make it Snappy Experiment.